Crescent Spur operates in two mountain ranges: the Northern Cariboo Mountains, and Northern Rocky Mountains (the Rockies). 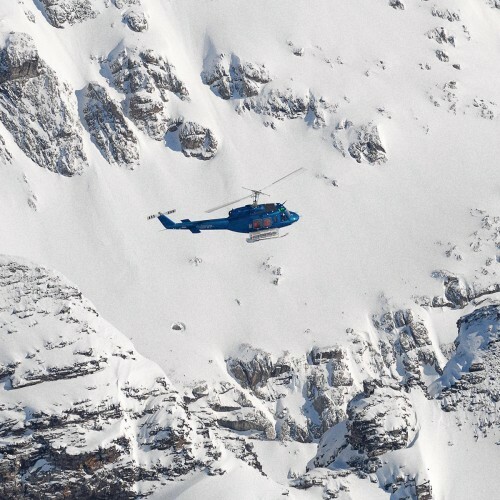 This prime location allows us to pick the best terrain for snow, weather, flying, on any given day, as these can vary between the ranges. 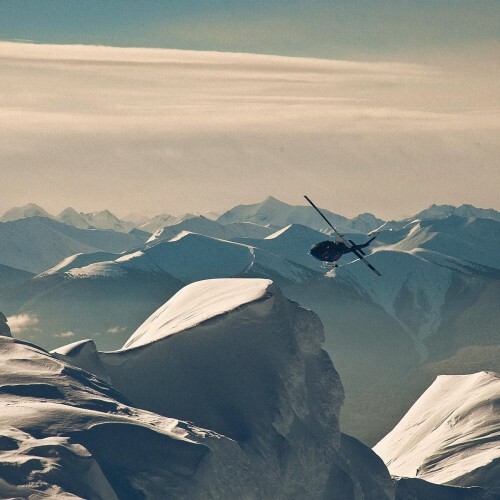 We heliski between 9,000 and 3,500 feet, and our lodge sits at 2,200 feet. Crescent Spur’s territory is spread over a 1,500 square mile operating area that contains over 300 runs. These vary in length from 1,500 – 4,000 vertical feet. Most days we get in 10 – 15 runs (fewer in the early winter; more in spring). To take a closer look, download Google Earth and then take a tour, to get a sense for our operating territory. 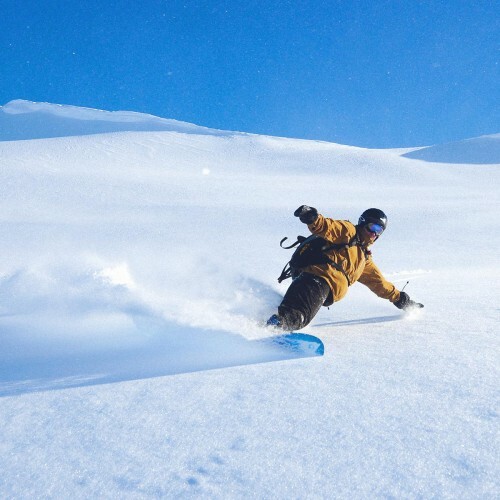 Standard trips include a wide variety of terrain, ranging from alpine bowls and expansive glaciers to large, naturally gladed forests. 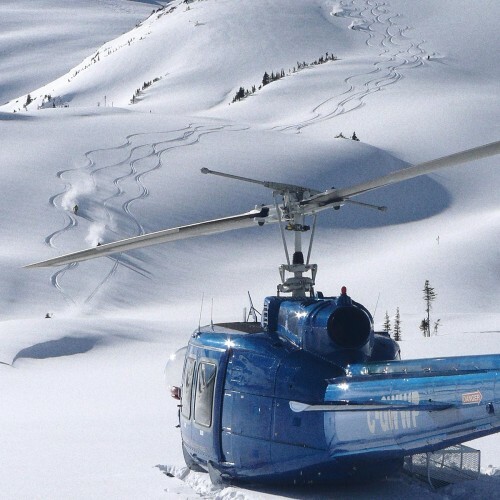 Crescent Spur Heliskiing is located approximately two hours east of Prince George—in British Columbia, Canada. We’re just a few miles off the main highway, near McBride, in the tiny community of Crescent Spur (population: 24). Once you’ve booked, you’ll find detailed directions in our Preparation section. 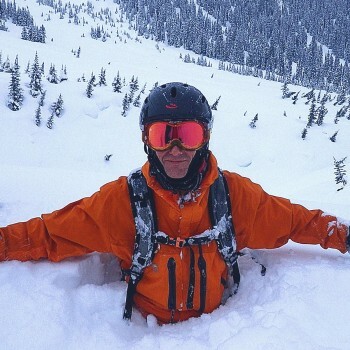 Northern BC is the perfect playground for outdoor enthusiasts. Known for fishing, kayaking, rafting, and hiking in the many provincial parks, the region is amply equipped with rivers, glaciers, waterfalls, and wildlife sanctuaries. And although there aren’t many people here, we do have some neighbours, including grizzlies, moose, deer, elk, and mountain cougars. Our winters are milder than one might expect, given the elevation. Winter days average 19°F (-7°C), and temperatures typically range from -4°F (-20°C) to 41°F (5°C). These conditions are typically good, meaning we have very few down days, due to weather or flying conditions. As winter passes, we experience some seasonal variation. 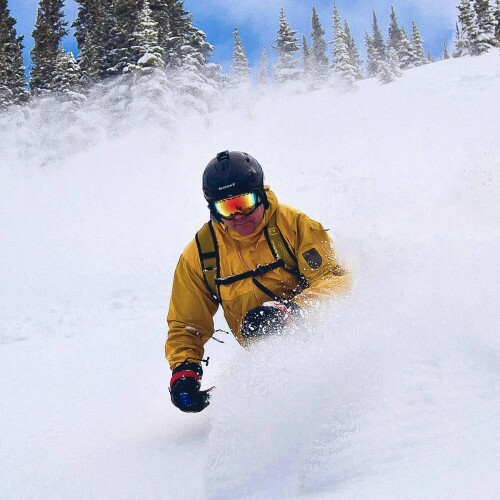 Early winter brings lots of snow, and with it comes access to extensive open forest terrain. 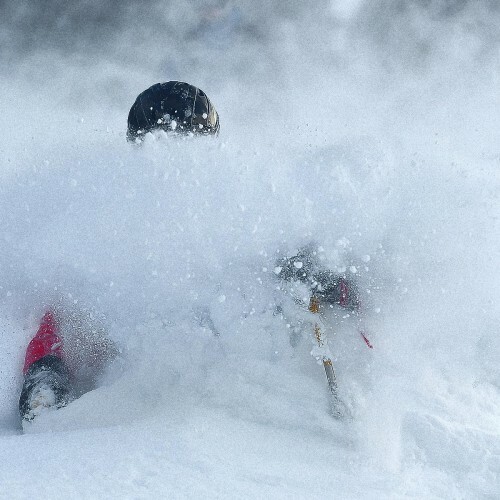 Mid-winter brings a wide variety of terrain choice. 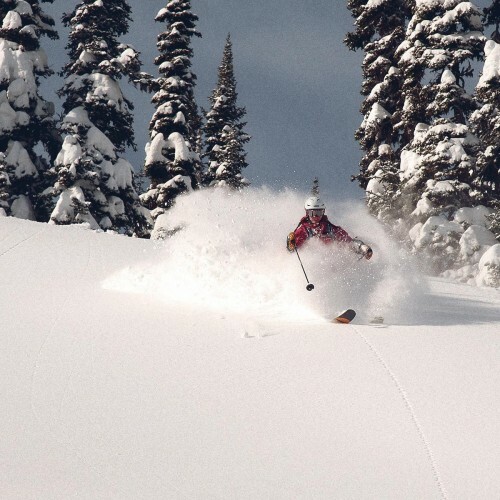 A single February storm can bring 50cm+ of new snow, making for exceptional—and deep—tree skiing. 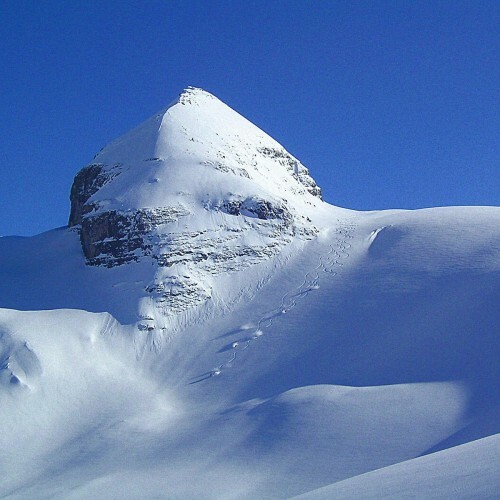 We experience many sunny days, with bright blue skies, which are perfect for skiing in the alpine. 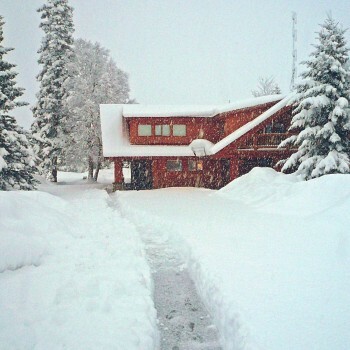 Spring generally brings more convective weather, meaning that storms move in, deposit 10 – 30 cm of new snow, and then move out. These weather patterns allow us to enjoy the new snow in sunshine. 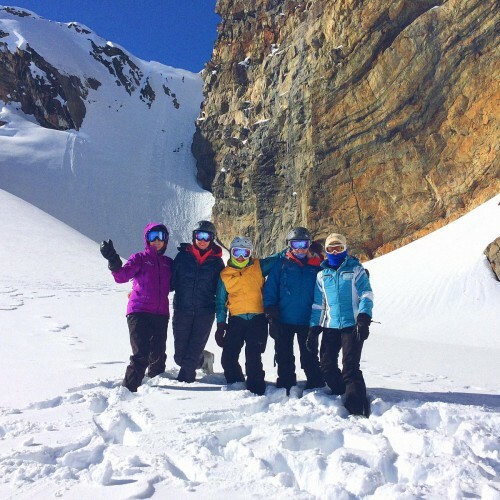 Meanwhile, the longer spring days allow for more alpine and glacier access, and powder on northern aspects.